So now it’s down to this: Not only aren’t there any U.S. men capable of winning a tennis major, but there aren’t any ready to compete. And there isn’t even a representative to ask about it. 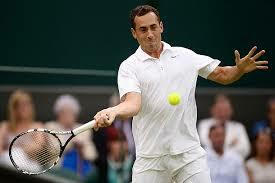 So it falls on some guy named Bobby Reynolds. He was the last American man standing at Wimbledon but lost Thursday to Novak Djokovic. It’s the first time an American man hasn’t reached the third round of Wimbledon since ’12. That’s 1912, when the Chicago Cubs World Series winless streak was up to … three years. One thing: No American men even entered that year. At some point, routines just become ruts. 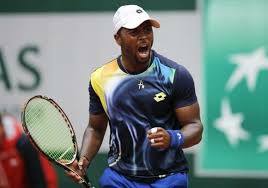 And while watching Andy Roddick in the first round of the French Open Sunday, you might have gotten annoyed at him. Irritated. Frustrated. You were in the rut. 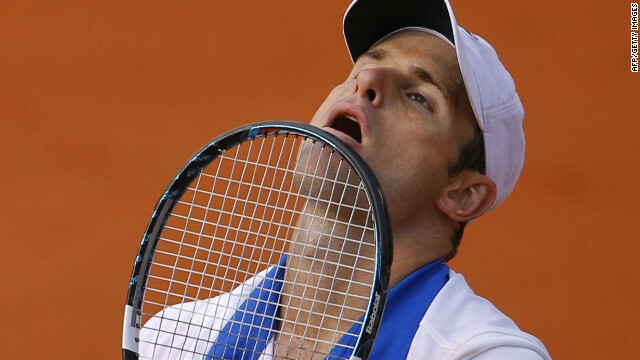 It has been years of feeling that way about Roddick, especially at Roland Garros. 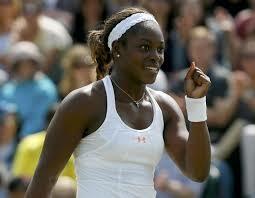 But the truth is, it’s time to get off Andy Roddick’s back. He’s not the present anymore. He’s the past. And it’s not his fault that no other American player has been good enough to move into the present and take the torch of U.S. tennis from him. 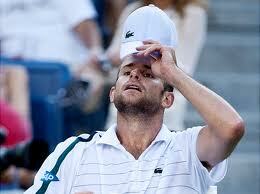 Roddick, aging, stands there holding it, judged by it. He lost 6-3, 6-3, 4-6, 6-2 to Nicolas Mahut, the guy known for losing the marathon 2010 Wimbledon match to John Isner, 70-68 in the fifth set. Mahut is 30, and a journeyman. Before Sunday, in his long career, he had won just one match in the main draw of the French Open. U.S. OPEN: Was this Andy Roddick’s Last Run? 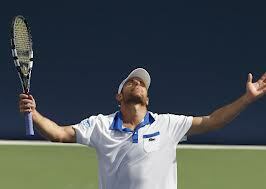 FLUSHING, NY — Whatever Andy Roddick is, he’s energy. Either he’s an overachiever reaching No. 1 without much talent or an underachiever winning young and then letting the game pass him by. But he’s emotion. Either he’s a feisty competitor or a creep, but he’s passion. And that spills over into the crowd, which wants to cheer him on or curse him out. Sometimes both. Either way is fine with Roddick. With him, everything is an argument. But on Friday in the world’s biggest tennis stadium, in the world’s loudest city, in the quarterfinals of maybe the world’s most important tournament, the US Open, the crowd did something different. It sat there quietly while Roddick was crushed by Rafael Nadal. And it was so strange that it threw Roddick off, made him suspicious about what was going on and why. “I think you’d rather be booed than have silence,’’ he said after losing 6-2, 6-1, 6-3. The match, as well as the crowd, was the sound of one hand clapping. 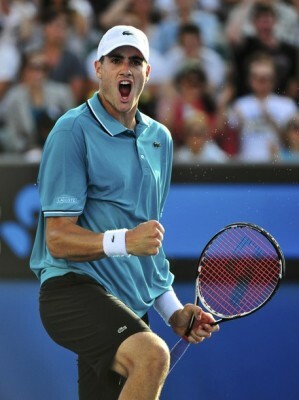 American tennis fans felt sorry for Roddick. Not just for the moment, but also for the realization of where his career is. This was Roddick’s last stand. Jimmy Connors’ famous run? Andre Agassi’s? Pete Sampras’? This was Roddick’s. The last stand for the longtime face of American men’s tennis.